How to transition away from the 9-5 job into a freelance business that meets your lifestyle and financial goals? Vincent Pugliese shares how he started a freelance photography business while working full time, paying off loans, and raising a family. 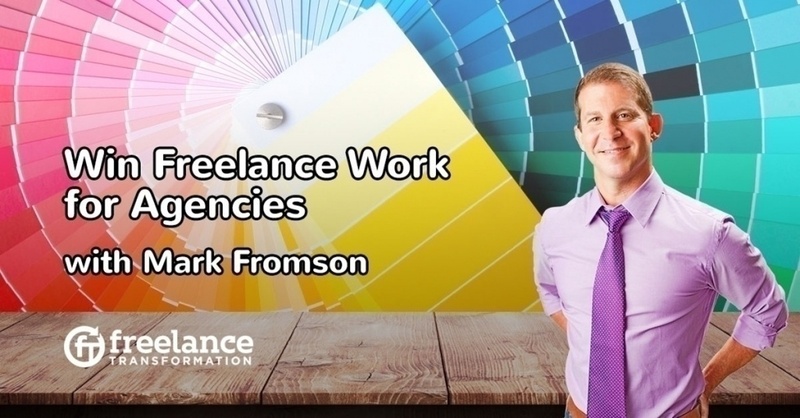 Is it possible to earn a six figure freelancing income for three years without taking on new clients? 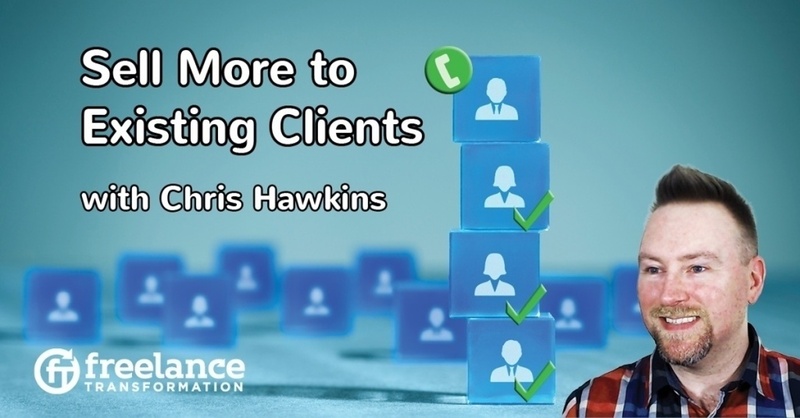 Chris Hawkins explains how he did it through selling to existing clients. 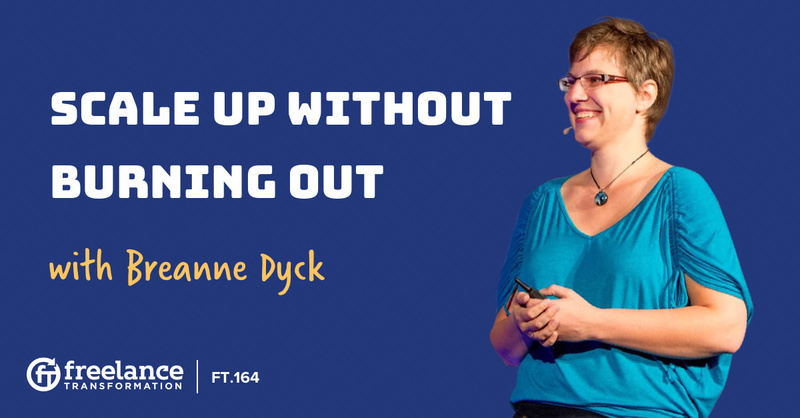 Want to create a business model based on recurring income from the same clients? Tommy Joiner explains how he and his partner built up a business with recurrent projects central to the strategy. 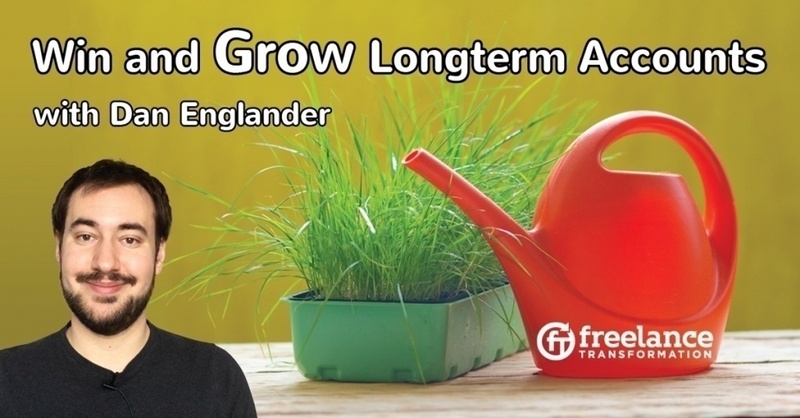 Finding and onboarding new clients can be extremely time consuming. So why wouldn't you want to get the most you can out of your existing relationships? Jarrod Drysdale explains how he's been using retainers to do exactly that. Building and maintaining amazing client relationships is one of the golden keys to highly profitable consulting. I chat in-depth with Liston Witherill on how he maintains amazing relationships with his clients and how you can too. Trust is the bedrock of all client relationships. But many freelancers completely miss this part of the client relationship, and one day learn that they have been replaced. Khuram Malik has built great client relationships and shares how to do it right.